Operators of Essential Services (OES) - that are established in the EU. Digital Service Providers (DSPs) - that offer services to persons within the EU1. These have been chosen because of their criticality to everyday life and because of their heightened level as a target to cyber attackers. Note: DSP's who are smaller than 50 employees or have an annual turnover of less than €10 million are obliged to follow the NIS directive. What is an Operator of Essential Services (OES)? Operators of Essential Services (OES) include utility providers and other critical infrastructure providers who have a heavy reliance on information technology and connectivity to the internet. Our daily reliance on their availability has made them targets of both cyber attackers who wish to exploit them, and regulators who wish to keep them online. Transportation companies e.g train and bus operators. Internet service providers and telecommunication companies. What are the NIS Directive Requirements for an OES? Satisfactory adherence to these 14 security principles will be monitored and evaluated via audits carried out by designated competent authorities in the UK; or other member state. Cloud hosting providers such as AWS and Microsoft Azure. Online marketplaces such as Amazon or eBay. In the UK, DSP's have to register with the Information Commissioner's Office if they are offering services into the UK, even if they are not established there, as they must for all EU member states in which they offer services. 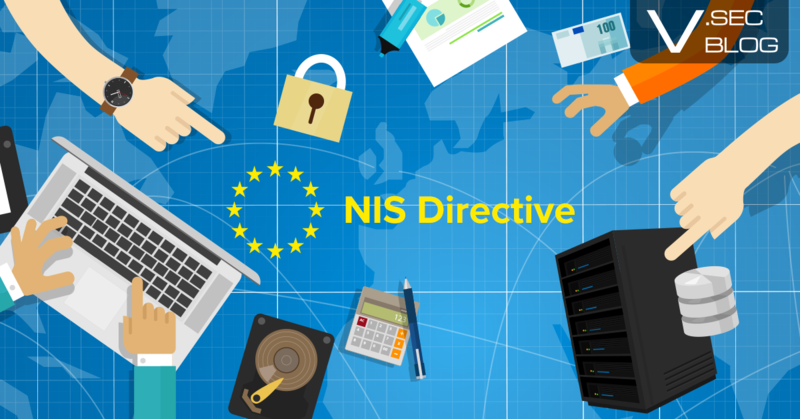 What are the NIS Directive Requirements for a DSP? The security of their systems and facilities e.g firewalls, anti-virus software and patching. Incident handling and response planning. System and network monitoring, auditing and logging. Compliance with international standards such as ISO 27001. The directive gives some freedom in choice to DSP's to “take technical and organisational measures they consider appropriate and proportionate to manage the risks”, so long as the choices made reduce or mitigate discovered areas of high risk.